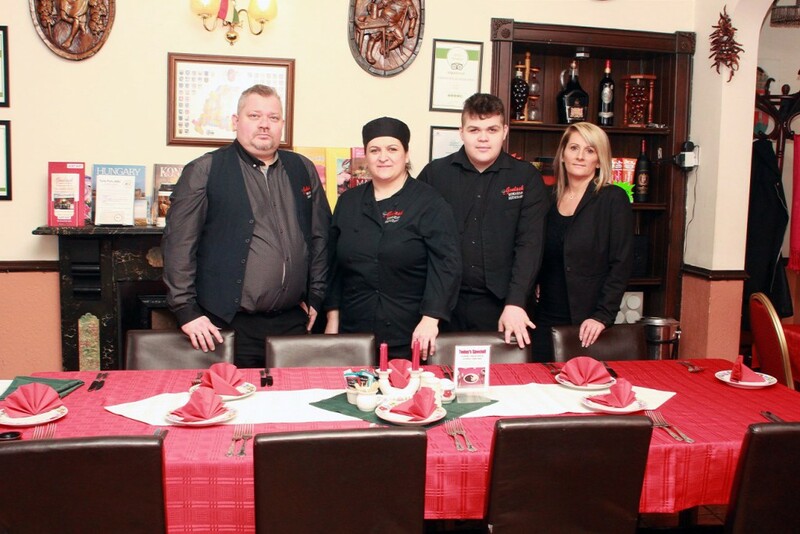 We consider it as a mission to show the rich authentic Hungarian cuisine in our restaurant in Aberdeen. Our Christmas Menu is here! 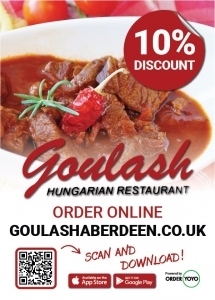 Goulash is a unique place to experience hospitality and friendliness in the only home of authentic Hungarian cuisine, wines and spirits in Scotland. It is a miniature restaurant, well undersized to cater for all: Vegetarians, Children, the Cosmopolitan public and to those discernible customers having an open mind and versatile palate to savour something different. 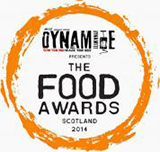 Our A la Carte menu is structured on fixed price & multiple choice. We can also prepare favourite dishes from the past if requested by our regulars with prior notice given. Please note the following arrangements! » The Restaurant is 30 max. cover for the largest party. The average is 24-26. Always check for availability of your party Dinners or Lunches and make your reservation early to secure. Send an e-mail for our Drink list or any special request. Please confirm date, time and final Nos. For whatever reason you have to cancel please do it the soonest to allow space for others. On extreemly busy nights (mostly on weekends) we can only afford to hold your table for 30 mins. unless you notify us about the delay. » Large Parties! No pre-order is necessary. We found out by experience that the logical and most practical option to suit everyone and save time is to serve the total selection of Entrees and Main courses in a Buffet style. Any special request? We take care of it on the spot. 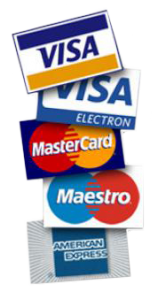 » There is a minimal deposit of £5.00 per guest required to secure your place in a large party on weekends. It will be refunded in the final bill. 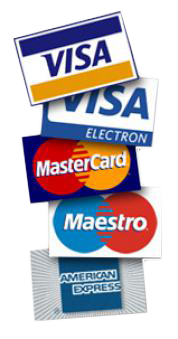 Please contact for method of payment. » Medium size parties! You only need to order Main courses or any special requests. Starter? We will sort it out on the spot. » Goulash is fully licensed. However, we allow you to bring in your bottle of celebratory wine or champagne £5.00 corkage. Other drinks can be negotiated on the spot. 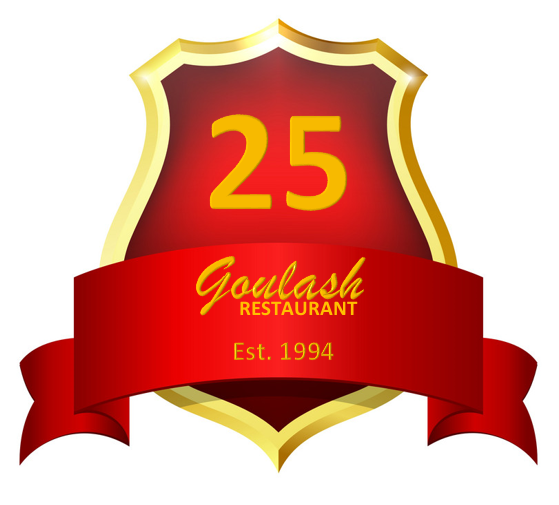 » Goulash is reputed to have the open and unpretentious atmosphere and superb meals at realistic prices to suit all over the years. The ambience is recognized as homely, friendly and relaxing. It is felt by any singles turned up and parties in the past who held their late night out to socialize or celebrate an event a memorable experience. Notwithstanding the above, on busy nights it could turn hectic yet still found entertaining. The choice remains to be yours to experiment it and enjoy. Welcome to a tiny Hungarian gastro-trip from the Karpatian montaine to the land of grapes in Tokaj. 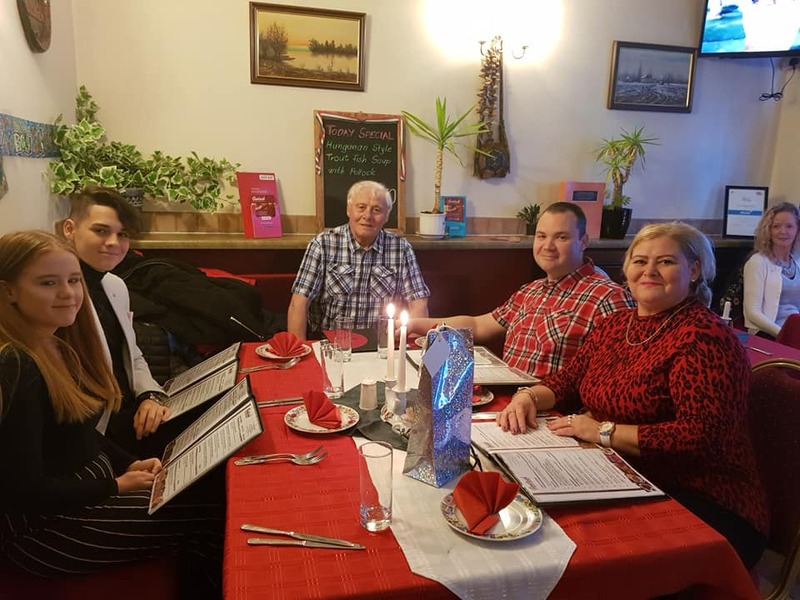 Chef Maria Simonne will lead you to meet with the world of the traditional Hungarian cuisine in a familiar ambience with professional food and knowledge. Our traditional courses are spiced with our old family recipies that’s why you have a special individual taste on your plate.